Calling all Visual Artists! 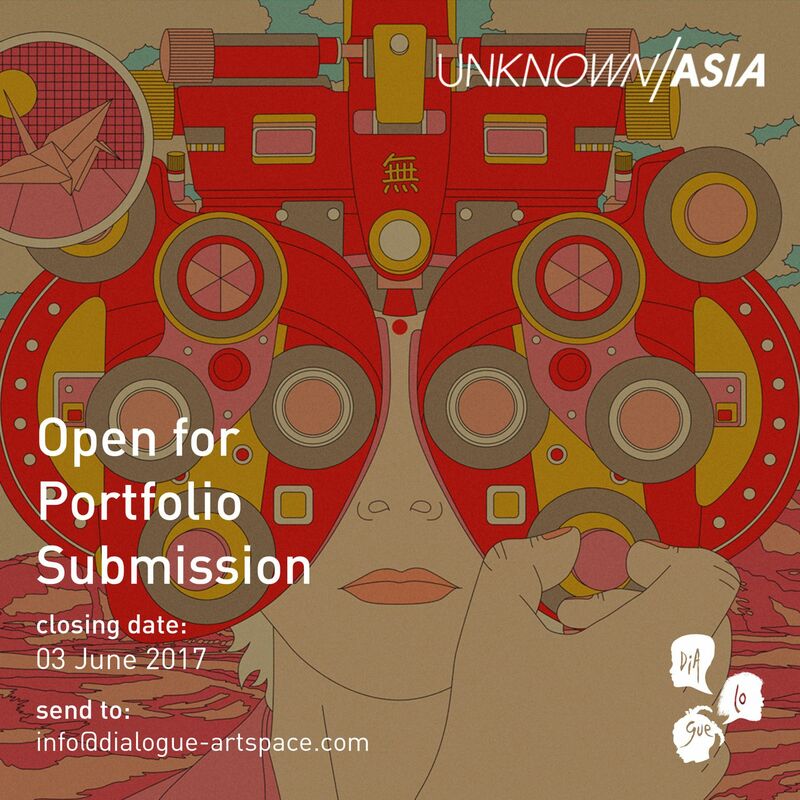 We are now accepting portfolios for UNKNOWN ASIA 2017. The UNKNOWN ASIA is looking for talented artists with infinite potential for growth in Asia. Participation is open for various artistic categories such as Art, Design, Photography, Illustration, Fashion, Film, Installation, and others. Please follow the procedure below to be qualified as portfolio review participants.